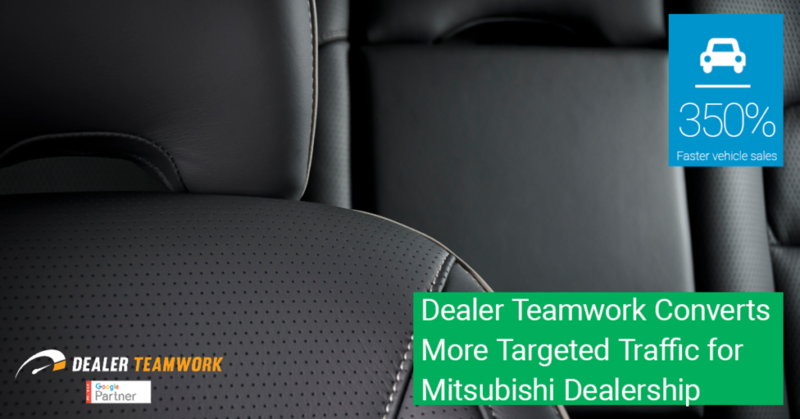 Dealer Teamwork solves some of the biggest problems dealers face every month. Dealers want increased accountability, results, and transparency. By making digital marketing easier to understand and use, dealers realize the value of partnering with us. Year-over-year results show 153% improvement in conversions targeting low-funnel customers. 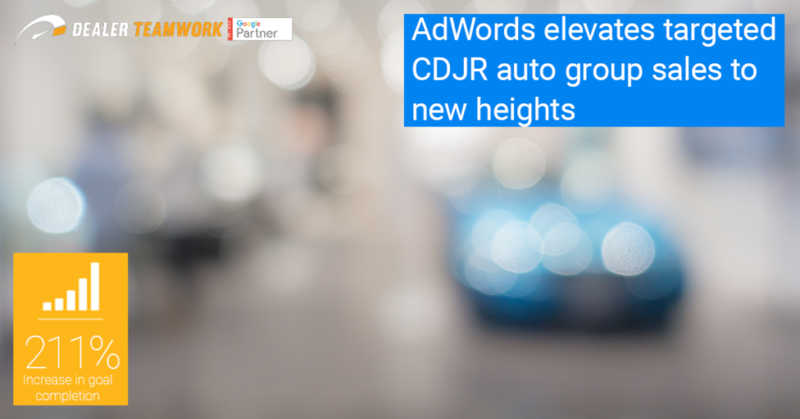 An automotive benchmark-beating $2.55 cost-per-click was achieved. Ads and landing page offers were synced via the MPOP® and shared to Facebook for greater exposure and traffic. Mel Hambelton Ford improved response times to their changing market conditions and experienced a 12% lift in sales. Hit an all-time high in record profits with the help of the MPO® automatically pushing transactional data into AdWords. 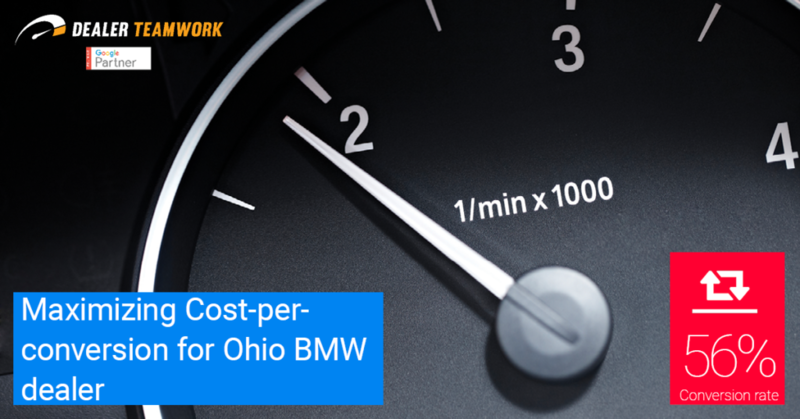 Mel Hambelton Ford realized more results for their budget with a significant reduction in cost-per-click. 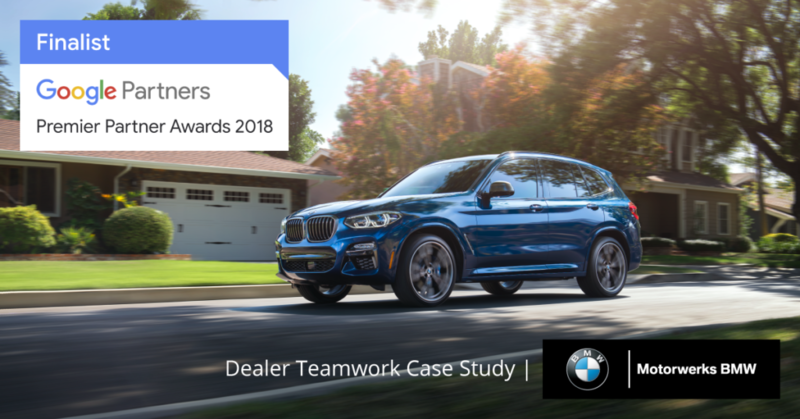 Dealer Teamwork helped Motorwerks BMW improve the performance of their paid search by targeting and segmenting their campaigns to reach car shoppers at each stage of the buying process. This strategy lead to record-breaking click-through rates via mobile campaigns and drove over 300 in-store visits in one month alone. This traffic contributed to a significant increase in sales conversions. 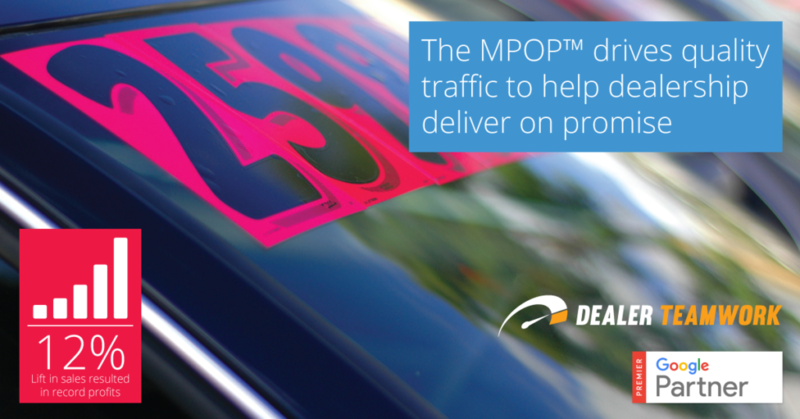 350% Faster vehicle sales than standard inventory when merchandised via the MPOP®.